Fresh cheese or cheese that hasn’t been matured/ripened at all, or just for a few days, belong to the category Fresh Cheese. Some cheeses are produced lightly pressed or shaped, while others are just produced & packed directly in the final packaging. These cheeses can be produced from any type of milk – cow, sheep, goat or other. Fresh cheese is produced with several fat contents, packaging types, spreadable or firm and different flavouring. Besides Feta and Cream cheese, Cottage cheese, Quark & Ricotta all belongs to the group of products called Fresh Cheese. Though they belong to the same group of products, they are all produced differently and have a differentiation in taste, fat content and appearance. Fresh cheese is produced with a fat content from 0 to 60+ depending on type and usage. Cottage cheese is a fresh cheese curd product with a raild flavor. Cottage cheese is drained, but not pressed, so some whey remains and the individual curds remain loose. The curd is usually washed to remove acidity, giving sweet-curd cheese. It is not aged or colored. 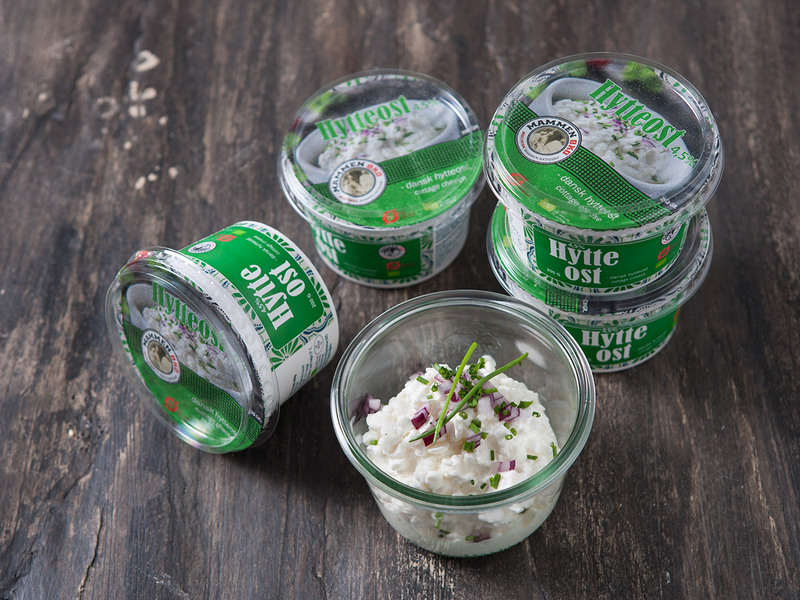 Cottage cheeses is a very useful product, served as it is on a piece of bread, on a salad, together with fresh fruit, or just with some fresh herbs and spices as healthy alternative for lunch. Cream cheese is produced in two different styles – spreadable or stabile. 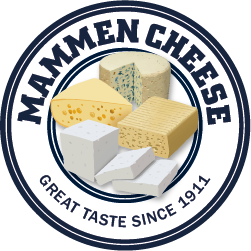 Cream cheese is available in almost any type of packaging or flavouring, according to demand or usage. The cream cheese found in ordinary supermarkets as natural or with a wide range of flavourings, often belongs to the spreadable type, ready to apply to a piece of bread or put on top of a cake. Cream cheese is used for desserts, different cake topping or fillings, cooking or to eats just as it is. Fat content is normally aprox 70+, but there is also cream cheese produced with almost no fat at all. 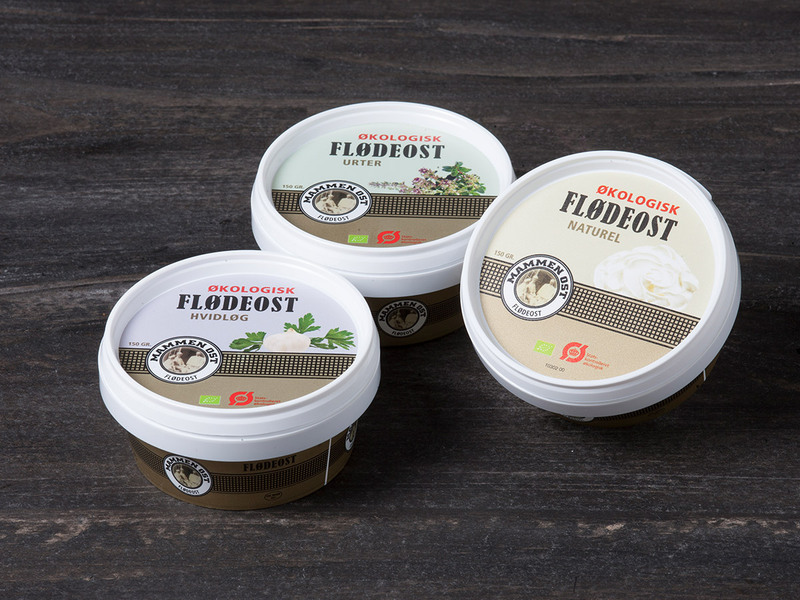 We have the whole range of stable or spreadable, from retail 100g to bulk pack 20kg, flavoured or not please contact us for a more detailed specification of your needs or if you have further questions.